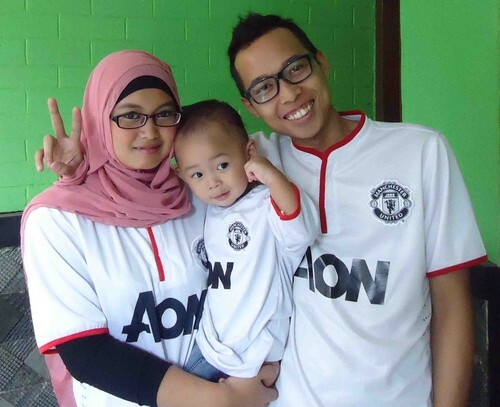 Manchester United fans Family. Manchester United fans Family. HD Wallpaper and background images in the Manchester United club tagged: manchester united fans family manchester united football. This Manchester United photo contains jersey and camiseta. There might also be camisa de entrenamiento, sudadera, jugador de béisbol, jugador de pelota, and jugador del béisbol.